GET YOUR CUSTOM ORDER STARTED TODAY BY FILLING OUT OUR CONTACT FORM BELOW! Once completed you can expect to receive a call from one of our Account Managers within 15 minutes. (Monday - Friday: 10 am - 8 pm. Saturday - Sunday: You will be contacted as soon as possible within our normal office hours). 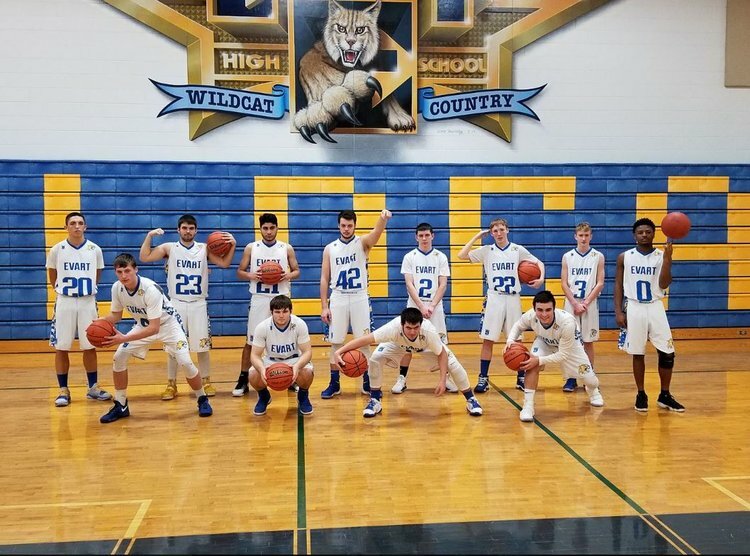 "The players love the new basketball jerseys we ordered from Addix. The customization and the attention to detail that they offered and delivered is incredible. The jerseys are definitely top-notch! The players love the look and the lightweight feel of the jerseys. The customer service was excellent. They took the time to meet with us and show us their products. We placed our order on a Monday afternoon and we received our jerseys eight days later on the following Tuesday!! I are very happy with our decision to go with Addix for our uniform needs!" "Purple Community truly appreciates the tremendously dedicated team at Addix, and we know that we would definitely not be as successful as we are with our fundraising events without their support. Addix was a phenomenal partner for our Purple Community Hockey Fights Cancer weekend with Southside Ice Arena that raised over $60,000 for cancer research at Van Andel Institute. Our event host and myself were able to meet with the Addix team and learn about their printing process and tour their facilities. They worked with us to create the design we envisioned and used a hockey jersey sample we had to match the sizing – truly going above and beyond! Leading up to our event they provided online sales of custom merchandise. On the weekend of the event they set up a store on site and printed our logo on shirts and sweatshirts of the customer’s choice and even provided a kick back of sales to go towards the cause! We could not have pulled off this weekend without their help and attention to detail! 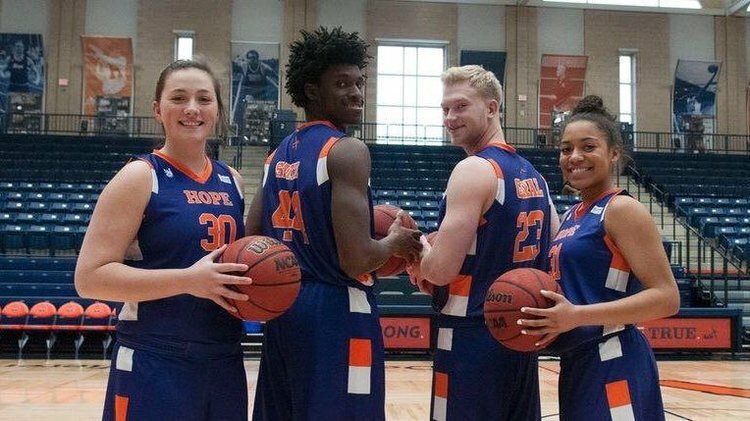 In addition, their support of our Hope College men’s and women’s basketball games helped their fundraising efforts get to the next level, raising over $9,000 for the first time this year through jersey and t-shirt sales. The team was willing to meet whenever our event hosts were and came up with terrific solutions to our sometimes complicated problems when it came to apparel for this event. Thank you to the entire Addix team for their ongoing support of our Purple Community events and helping us to raise as much money as possible to support cancer, Parkinson’s and other disease research happening at Van Andel Institute!" "Where do I start, from the first time I was introduced to you and your company I was impressed. The process to get started was super simple and then ADDIX, took over. I liked the designs that you were able to come up with first, but with being a new program, wanted to push things, and that again is where ADDIX came through. Your team drafted an amazing jersey for our school, which got every player on our team excited. From there you were able to put together a great player pack for our team, not forgetting to mention making it easy for each player to get. Allowing the girls to fundraise with tshirts was a great idea, not only is it easy for the girls to sell, but it promotes are sport. Finally, you created the flyers for the girls, so orders were a breeze. Thanks again for all that you have done for us at Pentwater Public Schools, and I cannot wait to get those jerseys!" 2) Great communication and the ability to execute on the timelines set. 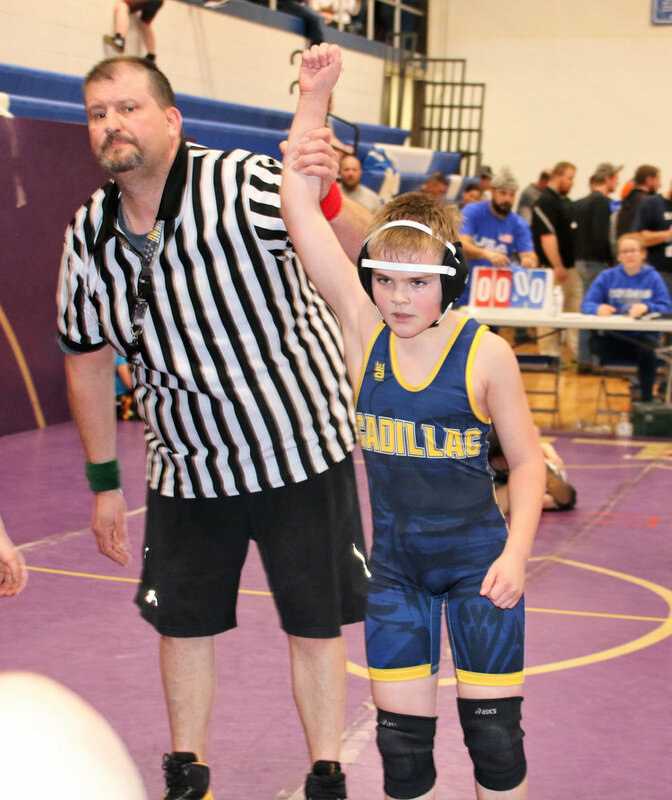 "We decided to go with Wrestling Addix as the supplier of singlets for our new youth club because the kids loved the singlet design, and I was impressed with their customer service and turnaround time. The fact that they are a Michigan company sealed the deal." "Addix was the most efficient and quick responding business we have encountered, especially when it came to ordering custom jerseys. We ordered our jerseys with a date exactly 2 weeks away from needing them. We received them on the date we told them we needed them by and were able to surprise our team before playoffs with brand new jerseys. The customer service, quality of apparel and swiftness of communication is unparalleled! I highly suggest contacting Addix for any of your team's apparel needs! They are phenomenal!" "ADDIX was professional and helped with our order at all hours of the night and any day. They helped us throughout the entire process. The jerseys were of high quality, and players felt proud wearing them." Also, we raised a little under $6,000 for our local cancer center, along with the national center. We plan to make this an annual fall event. Thanks for your help." I am the President of the Lowell youth football program, we have used Addix to supply jerseys to all of our kids from 8th grade to 3rd grade. The craftsmanship and quality the jerseys are outstanding. The customer service and sales group at Addix is nothing but the best! I would recommend Addix to any program that is looking for a quality jersey and a jersey that the kids will be proud to wear. AARON SMIT is literally a blessing. We had our cheer uniforms made by Addix, they look AWESOME. We had a little snafu with the sizing... not to worry Aaron was kind, cool, collected and professional. While also looking out for the best interest of his company he fixed our issue lickety split. I’m telling you, with this kind of customer service i wish i could do business with them more often. Great job guys. From start to finish Addix has been extremely awesome to work with. We were fortunate enough to be one of the winners for their great American giveback for a cause game we had recently. Working with their team of employees left us at Trinity at ease. If we wanted a change to the jersey it was handled in quick manner. Dealing with Addix one can tell that the customer is their #1 goal at all times. Their turnaround times are super-fast, faster than any other sublimation work that I have seen before. One would not be making the right decision if they did not talk to anyone at Addix for their next game or apparel purchase. We are very grateful for what this company has done for our school and the Bova family.